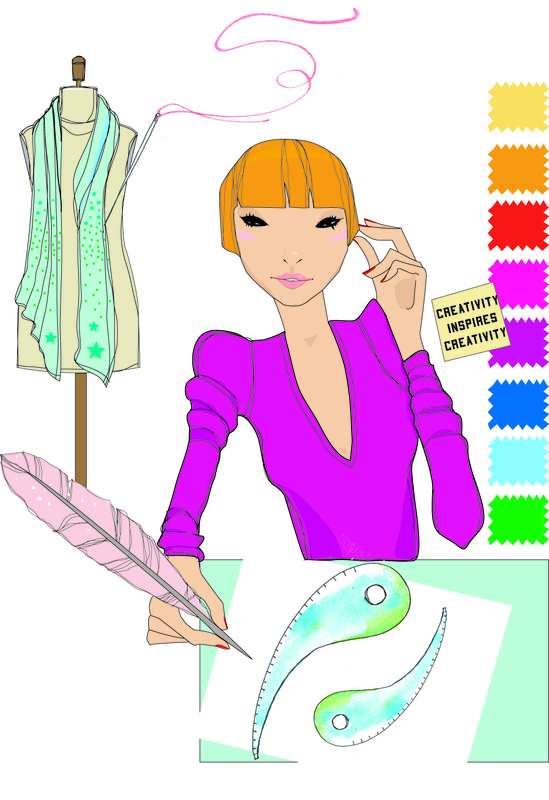 How can fashion designers and everyday trendsetters transform their creativity into a money-making business? This is the question at the center of the new book, “Launching a Successful Fashion Line: A Trendsetter’s Guide," released today by Bloomsbury Publishing. How can style trendsetters channel their obsession with fashion to create a money-making fashion business? What’s the first step? How much money will it take? 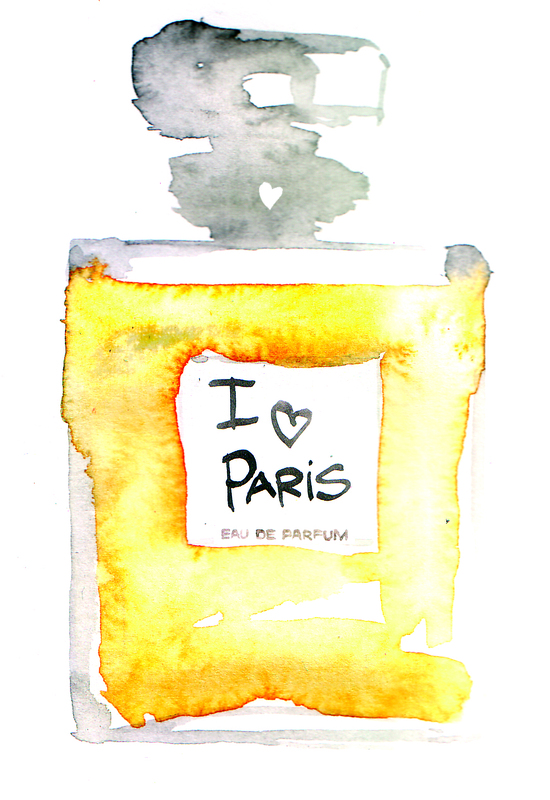 How can they create a compelling brand, a business plan or get in the doors of exclusive department stores and boutiques? These are just some of the questions addressed in the new book, “Launching a Fashion Line: A Trendsetter’s Guide," released by Bloomsbury Publishing. 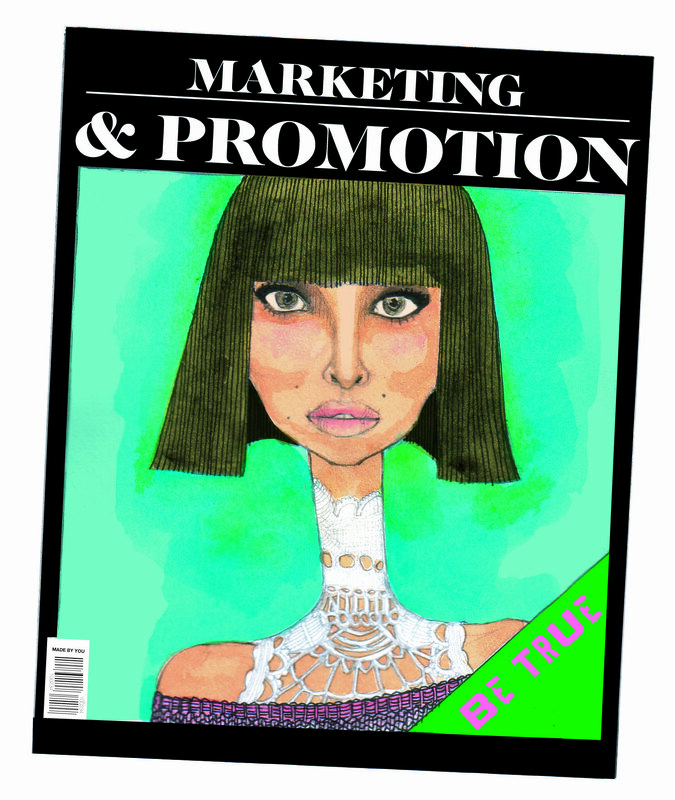 Written by Los Angeles based lifestyle marketing expert Ralinda Harvey and illustrated by fashion designer Katharina Pretl, the book shows fashion enthusiasts how to start a line sans Reality TV, a big budget or celebrity connections. Harvey, who’s lectured at fashion schools and events across the country wrote the book based on the questions she has received over the years from fashion lovers intrigued but timid about the idea of launching their own company. The book uses full color info-graphics, antidotes and case studies to make understanding the business side of the fashion world interesting and relatable to people of all backgrounds and skill levels. “Launching a Successful Fashion Line,” discusses crucial business topics such as branding, marketing, finance and sales it also includes interviews from industry insiders such as designer Cynthia Vincent, journalist Tasha Nita Adams, social media guru Macala Wright and more. “The fashion business can be extremely intimidating for someone just starting out,” Harvey says. “Our hope is that this book breaks down the fear associated with starting a fashion company and motivates people to give their ideas a fighting chance." 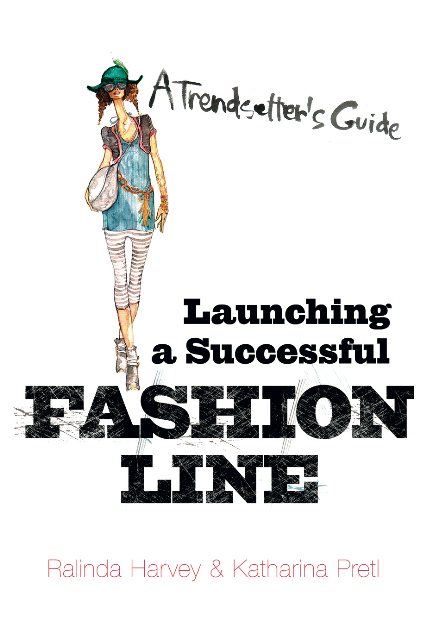 Launching a Successful Fashion Line: A Trendsetters Guide (ISBN: 9781408128128824) is available at http://www.amazon.com, amazon.co.uk and booksellers across the U.S., Europe, Australia and South Africa. Global distribution provided by Macmillan.